Well that’s a mouthful isn’t it??? But lest i leave one of the ingredients out, you might not understand the yummy and addictive flavor combo that’s going on this this batch of popcorn! 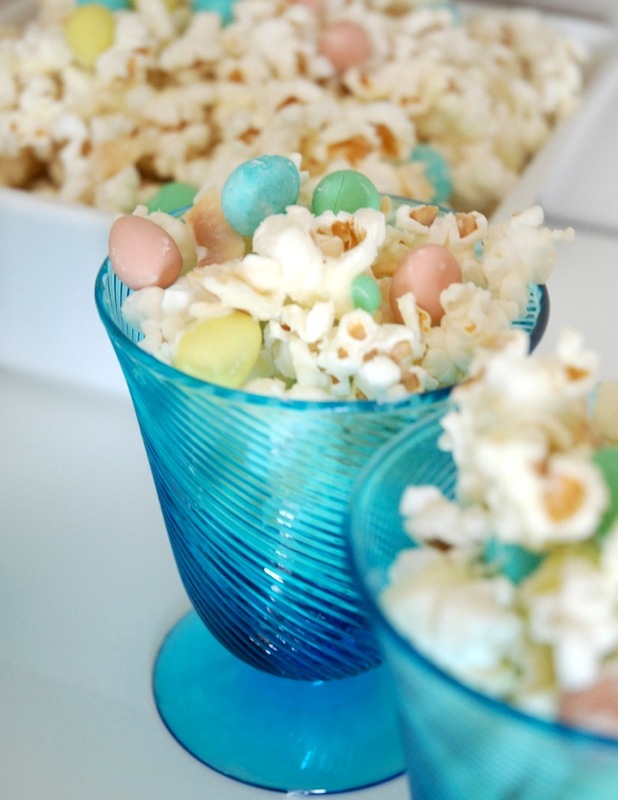 Not only is it a party in your mouth, but its a pretty snack too with the soft pastels of the Mini Eggs. 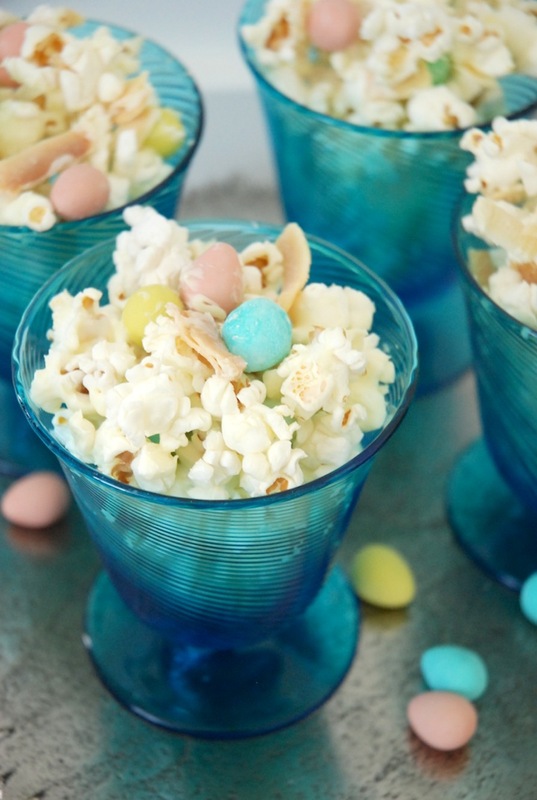 Perfect to have on hand for Easter celebrations or spring time parties. 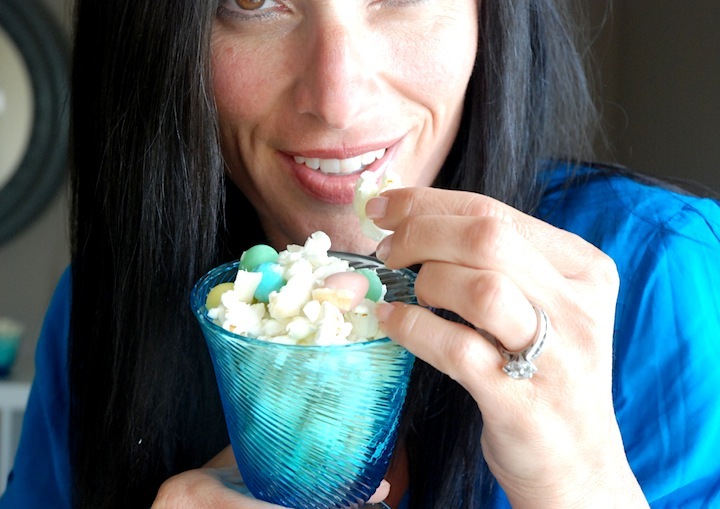 Please promise me you’ll skip the microwave popcorn and use an air popper…it makes all the difference! Tell me why i got such a kick out of the revelation that it matched with my ice bucket? I mean seriously popcorn and an ice bucket? Match made in heaven..ha! Place air popped popcorn on 2 large edged cookie sheets. Sprinkle toasted coconut ribbons over top of the popcorn. 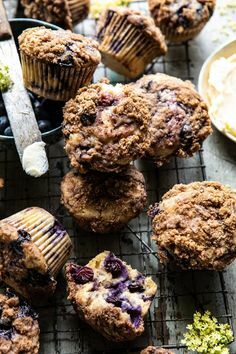 Melt the white chocolate chips and coconut oil in the microwave or stovetop. Drizzle chocolate mixture over the popcorn. 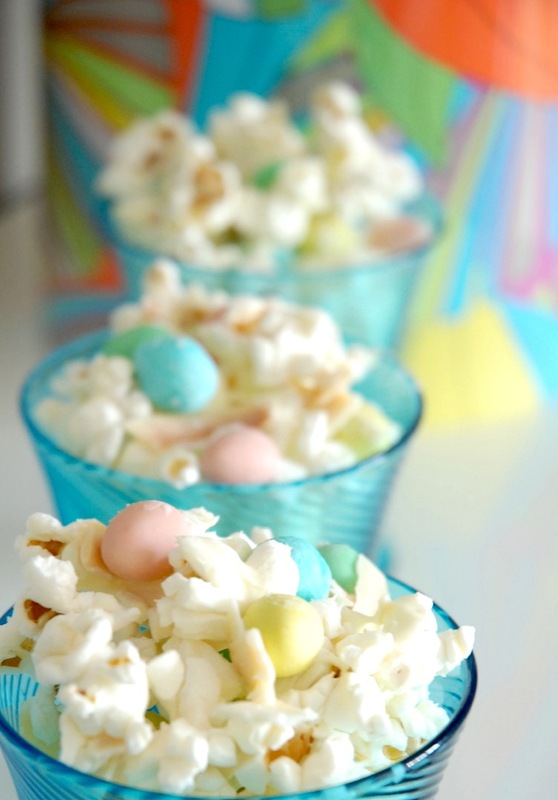 Sprinkle as many mini eggs on top as you'd like.